You are at:Home»Herbs»Pinus gerardiana Wall. Latin name : Pinus gerardiana Wall. Description : The fruit is anodyne, antiseptic, aphrodisiac, diuretic, nutritive, stimulant and tonic. Useful in seminal debility, common cold, influenza, cough and asthma. 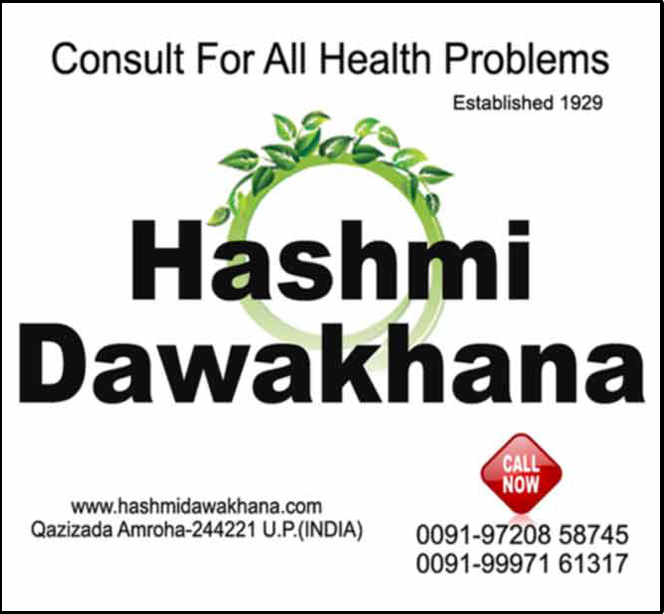 Along with honey it is effective in phlegmatic cough. Recommended Dosage : 7 to 10 g fruit. 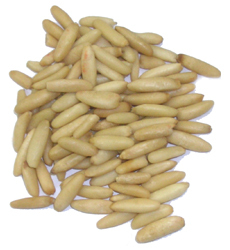 Contraindication : Persons allergic to tree nuts should not use Edible Pine.